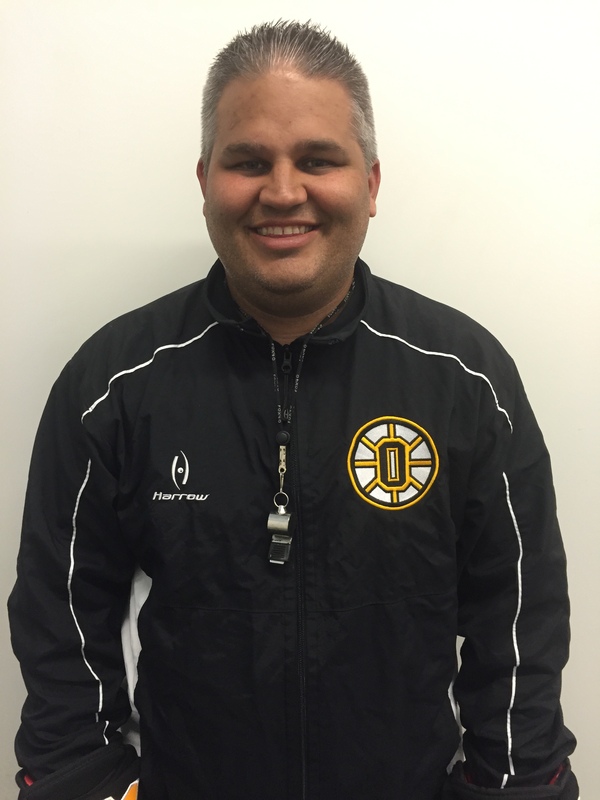 Coach Sollberger enters his second season as Oakville’s varsity head coach. Prior to becoming Head Coach of Varsity, Coach Sollberger spent 5 seasons as the Tigers, Junior Varsity Head Coach. Coach Sollberger also spent 3 seasons as an assistant coach for Lindenwood University, which included 3 trips to the national tournament. 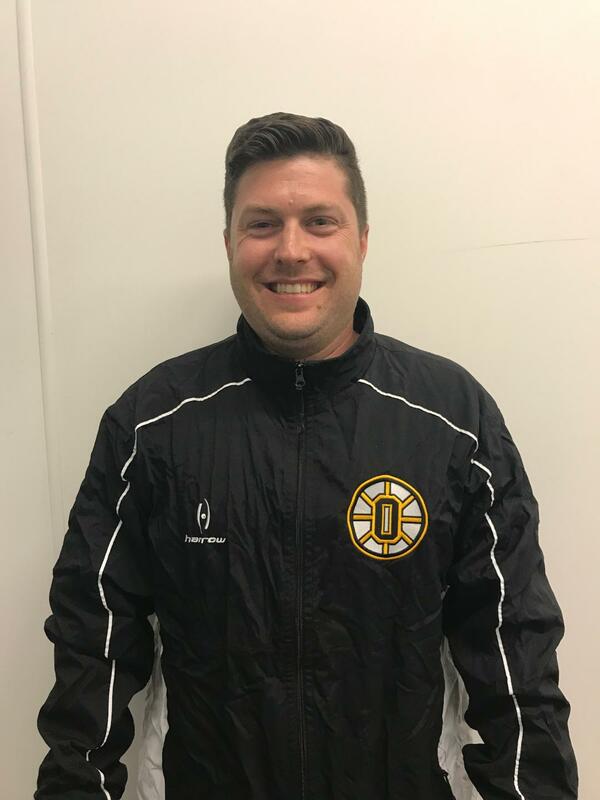 Prior to coaching, Coach Sollberger played for Oakville as a 2001 graduate and was fortunate to move on and play for Lindenwood University’s inaugural men’s hockey team. Coach Sollberger currently resides in Imperial with his wife Brittany and their daughter, Peyton. Coach Sollberger earned both his Bachelor’s degree in Business Administration as well as his Master’s degree in Business Administration, from Lindenwood University. Coach Gardner is an Oakville Alum from the class of 2006. He played all 4 years for the Tigers, which included a state championship in 2006 where he was named MVP. During his senior year, Coach Gardner also played for the Jr Blues where his team won a national championship. After high school, Coach Gardner went to play for Lindenwood University where he was part of two national championships. 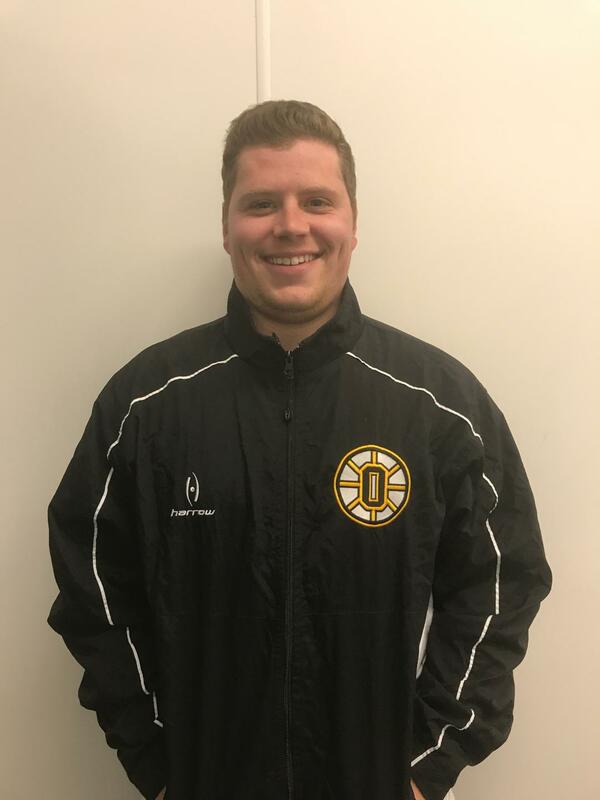 After his playing days, Coach Gardner joined the Oakville JV coaching staff and was part of it for 2 seasons before returning to Lindenwood to become an assistant coach for their Division 2 program. Coach Gardner earned a Bachelor’s degree in Psychology, from Lindenwood University. Coach Nichting returns for his second season as a varsity assistant coach and will continue to serve in multiple roles with the team. Coach Nichting is a 2013 alum and helped lead the Tigers to consecutive final four appearances while wearing the black and gold. After high school, Coach Nichting spent a year playing for the St. Louis Frontenacs and then went on to continue his playing career for Lindenwood University's DII team. At Lindenwood, coach Nichting played for multiple national tournament teams, including the programs only final four appearance in 2015. Coach Nichting earned his Bachelor's degree in Business Administration, with an emphasis in management, from Lindenwood University. 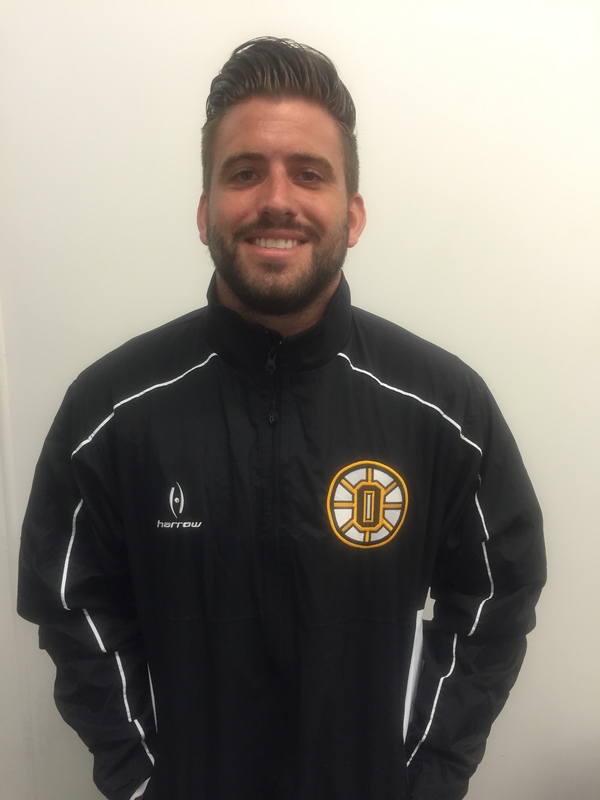 Coach Rickermann is an Oakville alum from the class of 2003. He played all 4 years at the varsity level for the Tigers. After graduation, Coach Rickermann played for the Heartland Eagles of the USHL and later joined the St. Louis Jr Blues for a National Championship season in 2004, the first for any team from St. Louis. After playing juniors, Coach Rickermann joined Lindenwood University, where he would go on to play all 4 years. Coach Rickermann currently resides in Eureka with his wife, Kristen and their two children, Calvin and Clara. Coach Rickermann earned a Bachelor's degree in Business Administration, from Lindenwood University.